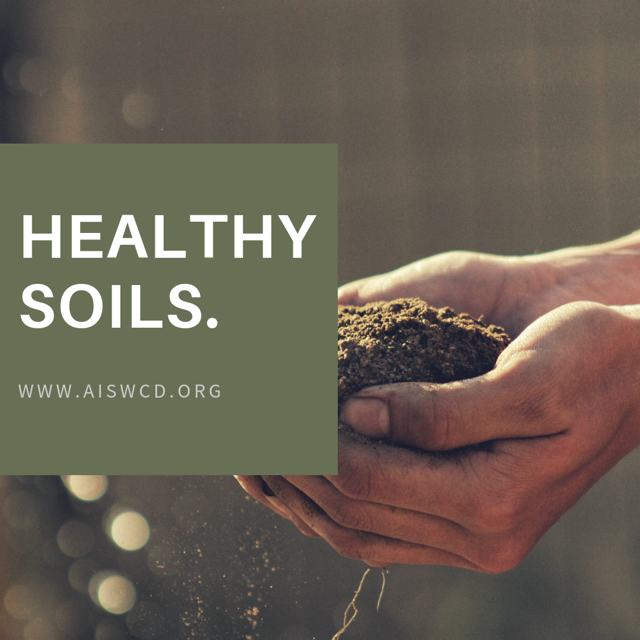 The goal of the AISWCD awards program is to highlight and provide recognition for the many and diverse conservation activities that Soil and Water Conservation Districts and individuals engage in. Award winners are recognized each summer at the Annual Meeting & Summer Training Conference. 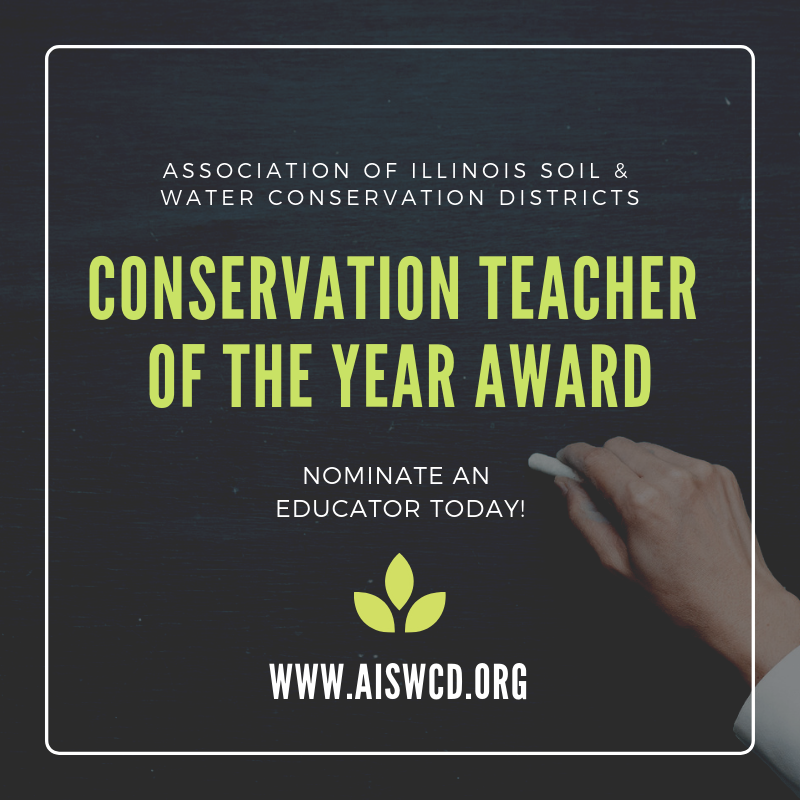 The AISWCD encourages you to help shine a spotlight on and spread the conservation success stories of your community by nominating someone! In doing so, SWCDs are presented with an opportunity to not only recognize and reward outstanding local achievement, but also engage partners and your community at large! Get started! Please use the links below to review criteria and nomination materials. 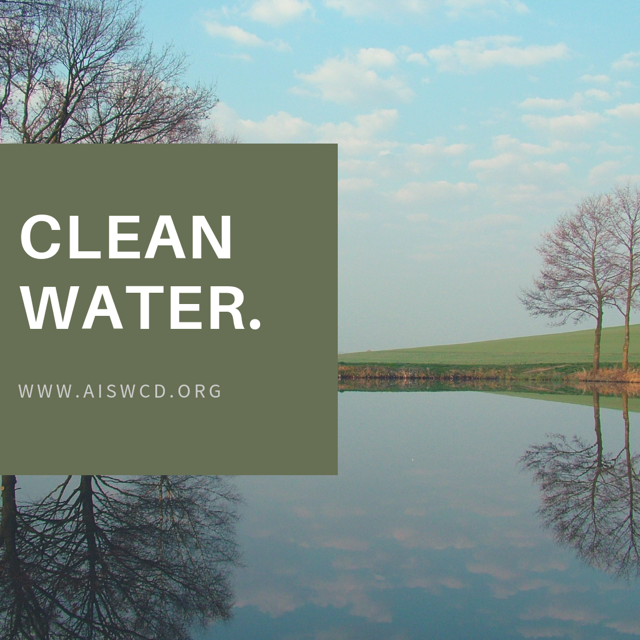 The AISWCD also recognizes people, organizations, and lawmakers who have made substantial contributions to the realm of conservation with the “Friend of Conservation Award” and “Legislator of the Year Award”. Please email info@aiswcd.org to learn more about these awards or to nominate. 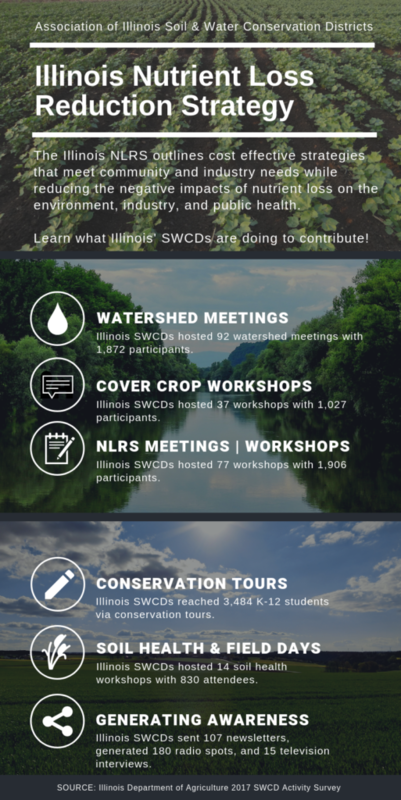 To represent and empower Illinois’ Soil and Water Conservation Districts.